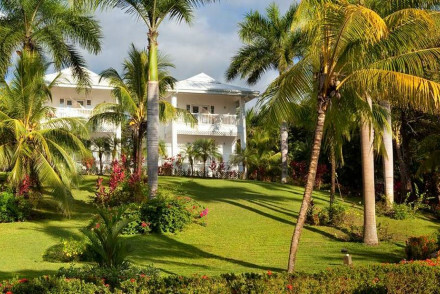 An elegant ocean front club set in lush gardens. Light and airy white washed rooms benefit from lovely sea views. Feast on excellent cuisine in the Seaside Restaurant. Just steps from a white sandy beach and multiple tours are on offer to the surrounding nature reserves. A tropical paradise. Back to Nature - Explore local nature reserves and witness turtles nesting. 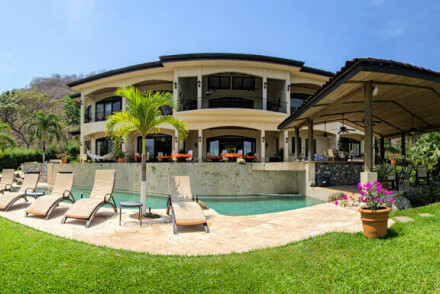 Beach Life - Located right on a white sandy Playa Azul beach. Birdwatching - Take a tour of Palo Verde National Park, one of the best bird watching sites in Costa Rica. 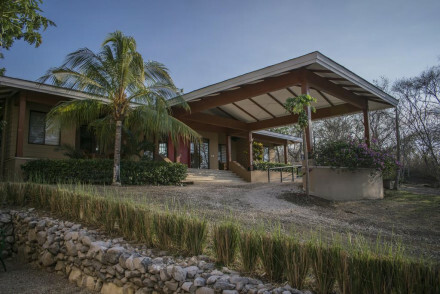 A contemporary eco ranch boasting a spectacular location on the plains of Tempisque River delta. Smart rooms are light and airy with floor to ceiling windows, crisp white linen and contemporary art. A glorious spa and tranquil pool provide utter rejuvenation after a day outdoors. Rural bliss. Back to Nature - Boasting an outstanding location amongst the wetlands and bordering the Palo Verde National Park. Birdwatching - Head out into the wetlands with the hotel naturalist. The fabulous Rio Perdido is nestled amongst the forest in Fortuna and provides beautiful scenery right on your doorstep. It features chic, contemporary suites with an award-winning restaurant and there's even a thermal river with hot-spring pools! A splendid choice for a countryside escape. 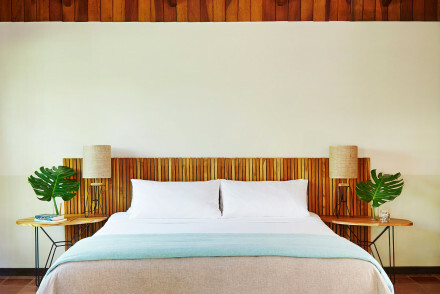 An eco hotel hidden in the depths of the jungle and just a short walk from white sand beaches. Ten secluded bungalows are beautifully designed with simple white washed walls, high beamed ceilings and private patios. Food is health driven and delicious. A grown-up surfers haven. Back to Nature - Set amidst the jungle find howler monkeys, hummingbirds and iguanas all just within the garden. Surfing - A surfer's paradise with great waves and just steps from the beach. Kayaking - Kayak along the Nosara river estuary and search the jungle for wildlife along the way. Fishing - Go deep sea fishing for ahi tuna, dorado (mahi mahi) and snapper. 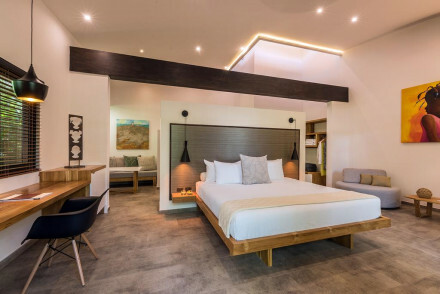 A small luxury boutique hotel sitting peacefully above Playa del Coco. The 8 spacious suites are contemporary in style with soft hues, minimalist design and large terraces to take in the outstanding views. A spoiling spa and pool complete with swim-up bar makes this a hard spot to leave. Glorious. 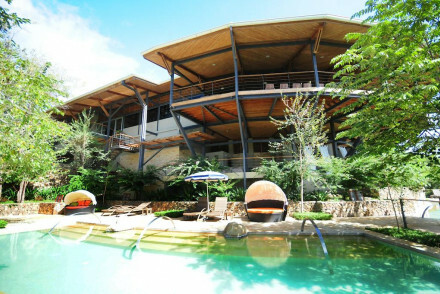 Honeymoons - An adult only intimate boutique hotel in the depths of the Costa Rican jungle. Ideal for some alone-time. Back to Nature - Set amidst the jungle find howler monkeys and exotic birds within the property grounds itself. Cooking classes - Learn to cook like a Costa Rican in the hotel's complimentary classes.